Here at Sports Spectrum, we are entering our 30th year covering faith and sports. Over the last three decades, the magazine has gone from “Sports Focus” to “New Focus” to “Second Look” to “Sports Spectrum,” which it obviously remains today. Throughout 2014, we will catch up with some of the athletes featured in our first magazines and revisit some of our archived stories. 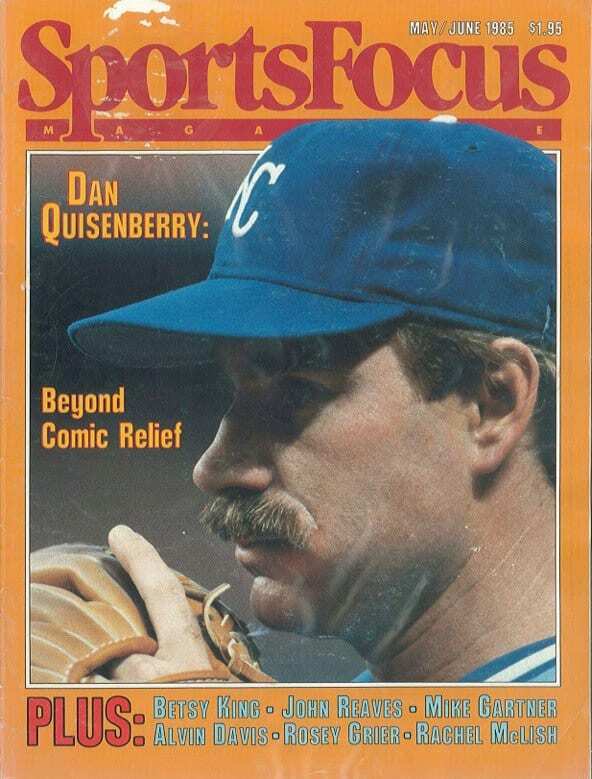 Today, we are giving you the first issue of Sports Spectrum magazine, published in May of 1985 and featuring the late Dan Quisenberry. 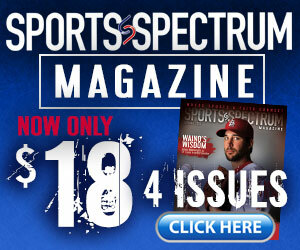 Click here to view the first issue of Sports Spectrum magazine.